"Trump is someone who you'd have to be clinically insane to think that he was a qualified leader in this country." Alec Baldwin plays President Trump on SNL. He asked Twitter if he should play president in real life, too. 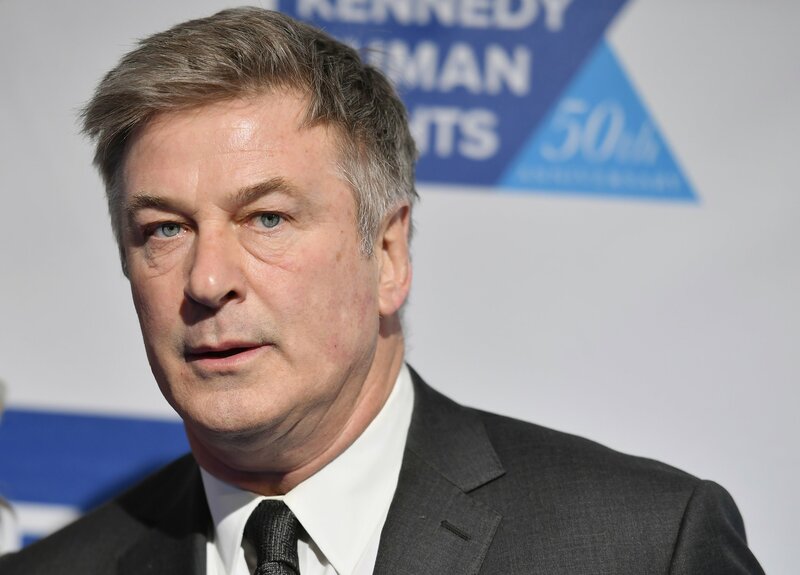 Alec Baldwin on how fatherhood helped him tap into his character in "The Public"